Dr. Debra Bausback is thrilled to work and live in her hometown of Slingerlands, New York. 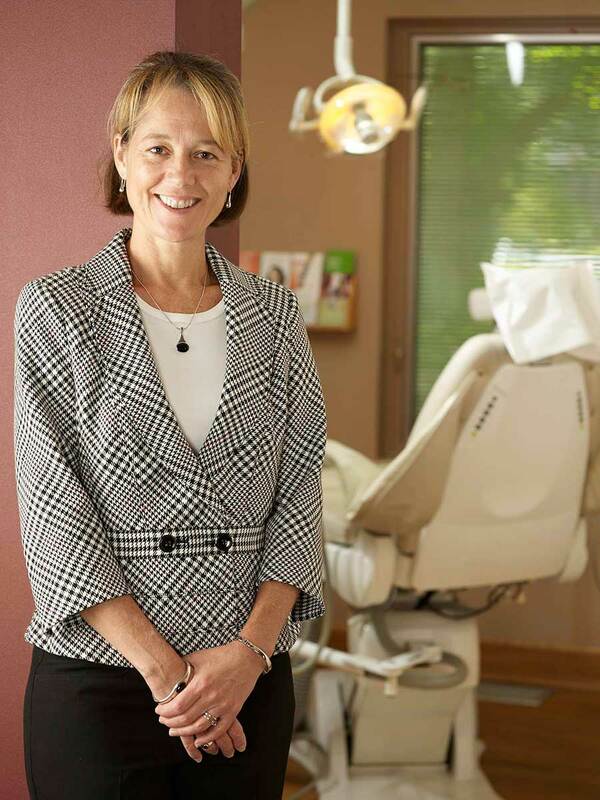 A graduate of Voorheesville High School, Dr. Bausback earned her DMD at the University of Connecticut School of Dental Medicine in 1993. She then went on to earn her professional stripes as a general practice resident at Albany’s Samuel L. Stratton VA Medical Center before joining the practice — then partnered by Drs. Harold Wilson and Joseph Hart — in 1994. Dr. Bausback was named partner in 1999. Since graduating from dental school, Dr. Bausback has continued to pursue her passion for expanding her professional expertise. When not practicing dentistry, she enjoys skiing, hiking and going to the theater. 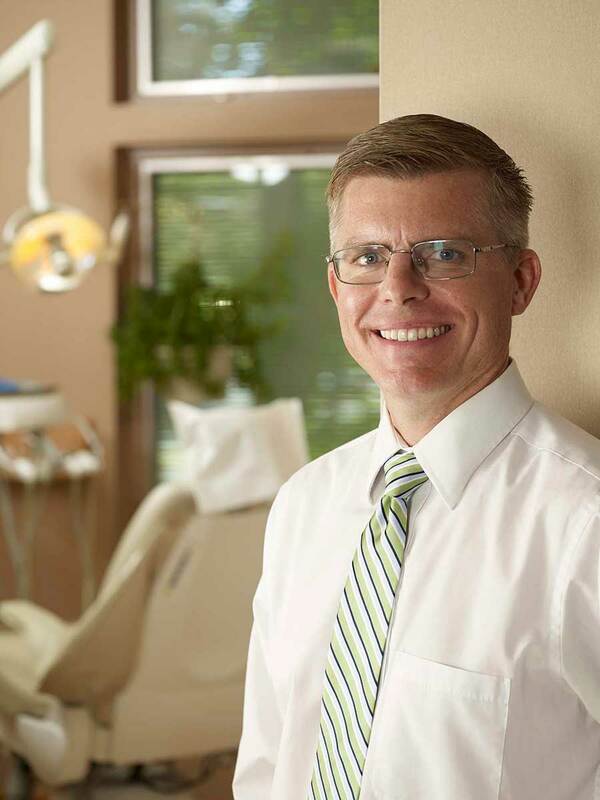 Like a good strong molar, Dr. Gabe McGarry’s local roots run deep. A 1994 graduate of Burnt Hills-Ballston Lake High School, he earned a Bachelor of Science degree in biology from SUNY Binghamton in 1998, before completing his Doctor of Dental Surgery degree at the University of Buffalo in 2002. Following dental school, Dr. McGarry returned to the Albany area to complete a general practice residency as a dentist at St. Clare’s Hospital in Schenectady. After four years of experience with another office, he joined this practice as an associate in 2007. Dr. McGarry was made partner in 2012. Dr. McGarry, his wife Colleen, and their family make their home in Slingerlands. When not at work, he’s an avid competitive runner and enjoys playing guitar and piano. Practically speaking, nothing — they’re the same degree in general dentistry, with the same requirements, and both are awarded by accredited post-graduate dental schools. Until the universities can agree on and adopt a single, universally used and accepted degree name, we’ll cover our bases by having one of each!